While the origins of “trunk-or-treating” are a mystery, the benefits of them are well-known: less walking for little kids, a safer environment for Halloween, and fun for everyone! While many LDS Stakes sponsor these events in various places around the US, if you’ve never had a chance to trunk-or-treat, try starting one in your ward or community this year. The best part of this fun tradition? Decorating your car’s trunk to match a specific theme you choose. Some people keep it simple, and others go all out. The “trick” to it seems to be finding something you’re passionate about–or have a lot of stuff for–and displaying it in your trunk as creatively as possible. If you’ve got Christmas lights, sports gear, cardboard, or fake cobwebs, you can have a creepy or cool trunk in a flash. And if you’re feeling a little more ambitious, your creativity (and budget) is the only limit! 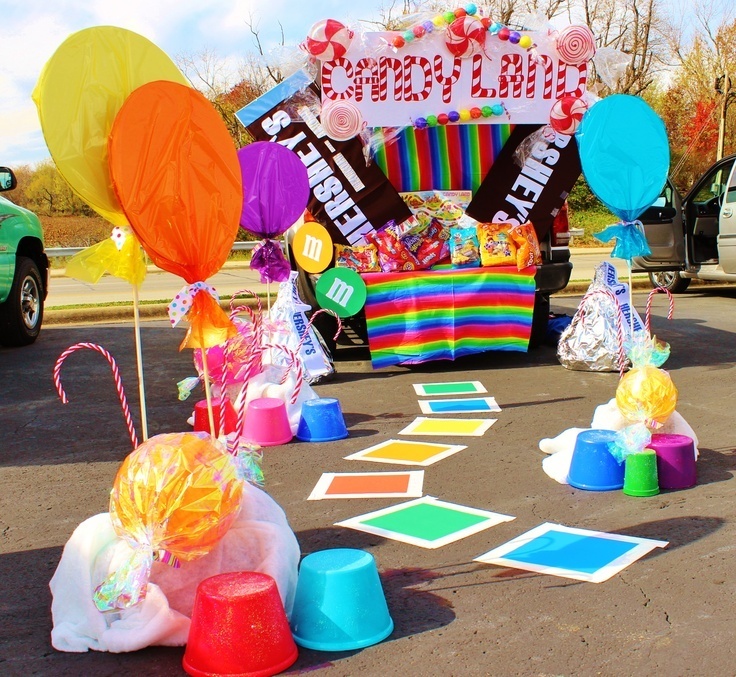 To see more incredible trunk-or-treat ideas, click here.